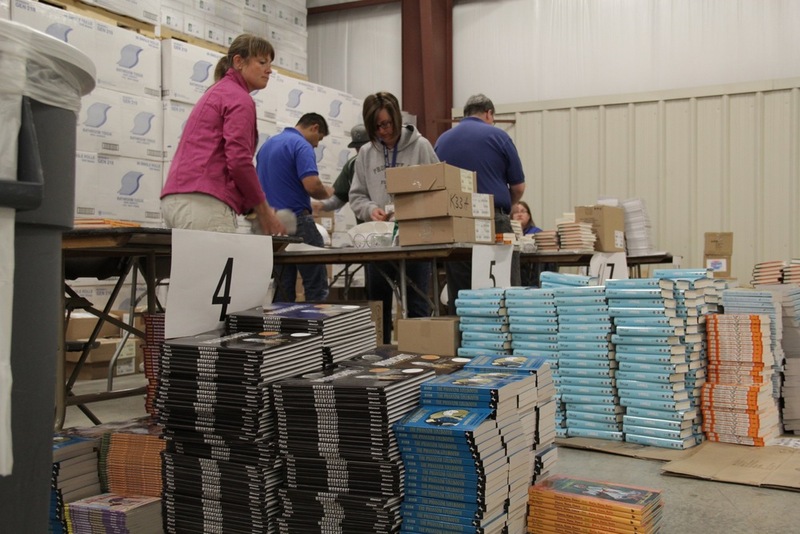 LINC again is organizing a major summer book distribution to get a personal book in the hands of all elementary school students in over 80 LINC Caring Communities school sites. 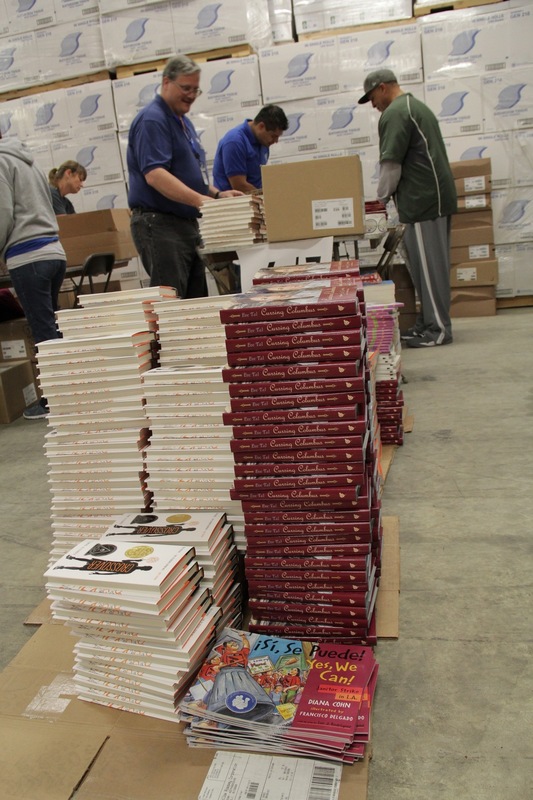 This year's effort will involve over 35,000 books being distributed at LINC school sites in Center, Fort Osage, Grandview, Independence, Kansas City, and North Kansas City school districts along with two charter schools. 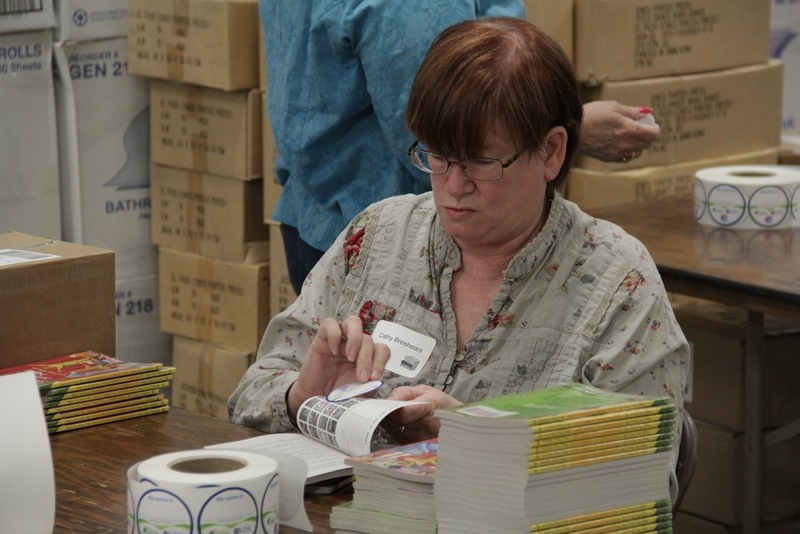 Volunteers from the community, Belton Host Lions Club, and refugees serving for Catholic Charities of Northeast Kansas all helped in the preparation of the books. Special thanks to the Independence School District for supplying the space to accommodate this huge effort.